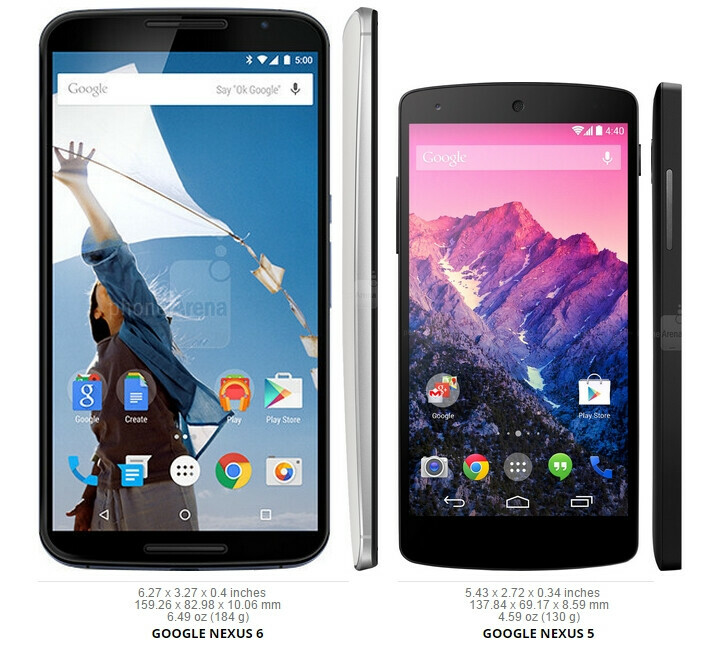 Google It has officially launched this evening the first phablet of the Nexus family, the Nexus 6 next to the 9 Nexus, Nexus Player and the new version of the operating system Android 5.0 (Lollipop). 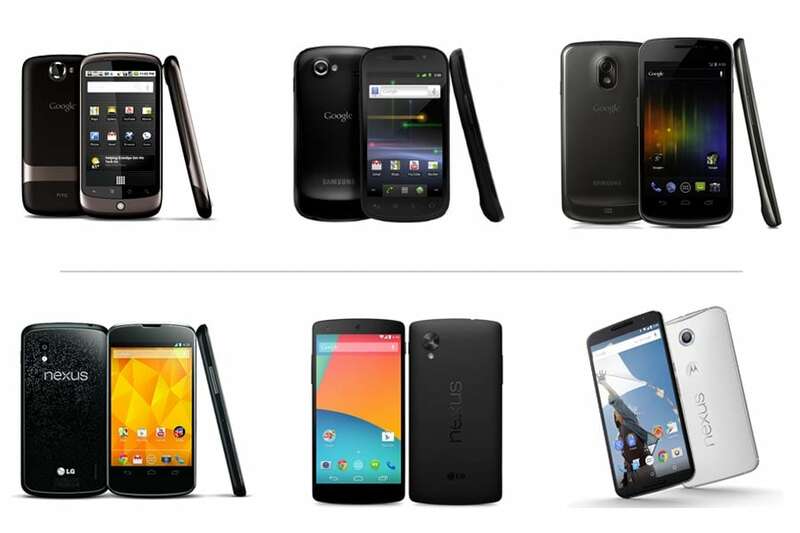 The new one Nexus 6 that is manufactured by Motorola will not be the successor to the current Nexus 5 LG, will be a model more so that customers can buy the mobile phone with the screen size that best suits your tastes and needs, with what the Nexus 5 inch will continue one year more on sale. 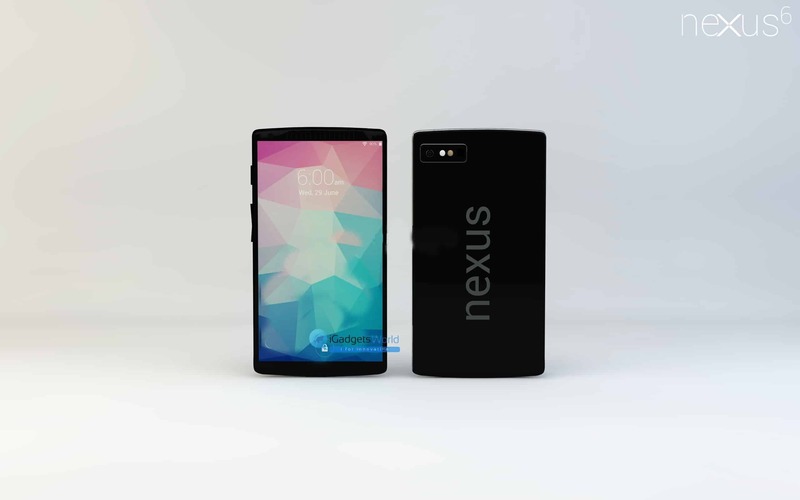 As we said before the Nexus 6 It is the first phablet of Google, with a screen AMOLED of 5,96 inch QuadHD (2560 x 1440 pixels) and Gorilla Glass 3 protection. 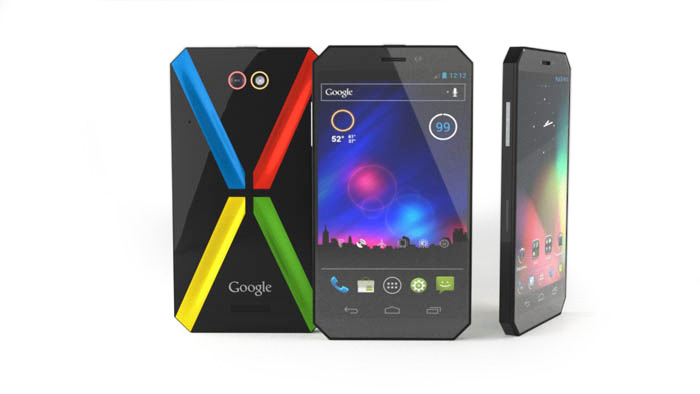 For Google and Motorola is the perfect size for those who want to see, read and play from your mobile Android. With this screen, we found a device of some 184 grams of weight and a few dimensions of 82, 98 mm x 159, 26 x 10 mm, 6mm. 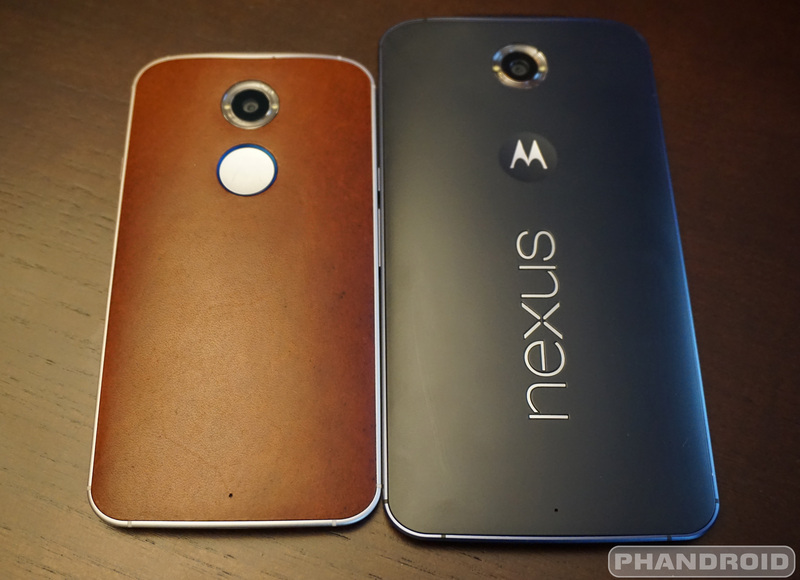 The Nexus 6 short is not in power. Its interior it is a quad-core processor Qualcomm Snapdragon 805 2.7 GHz GPU Adreno 420, 3 GB of RAM and 32 GB / 64 GB internal memory not expandable. 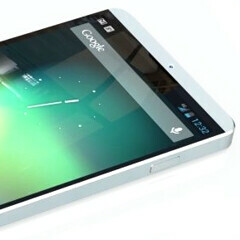 It has connectivity LTE, Wi-Fi 802. 11ac 2 x 2 (MIMO), 4.1 Bluetooth and NFC. In their connections we find SIM-Nano Micro USB 2.0 and audio input of 3, 5 mm. It carries sensors GPS, accelerometer, gyroscope, magnetometer, barometer and sensor light and proximity. And finally we see that it is water resistant and has a dual front speakers to stereo system. 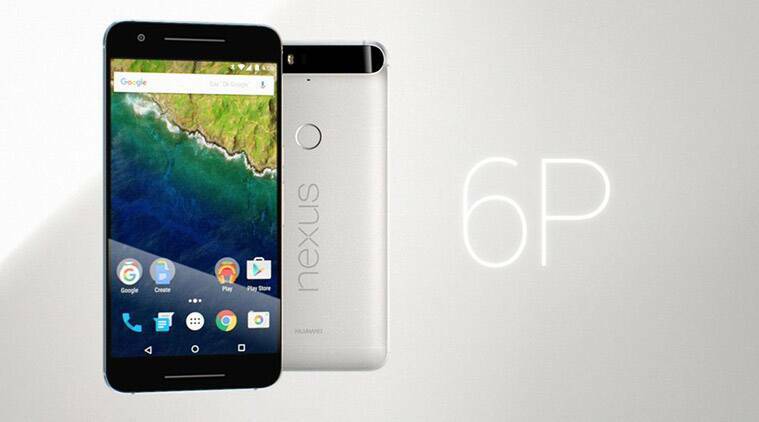 This new device from Google will be the first to have a decent camera. 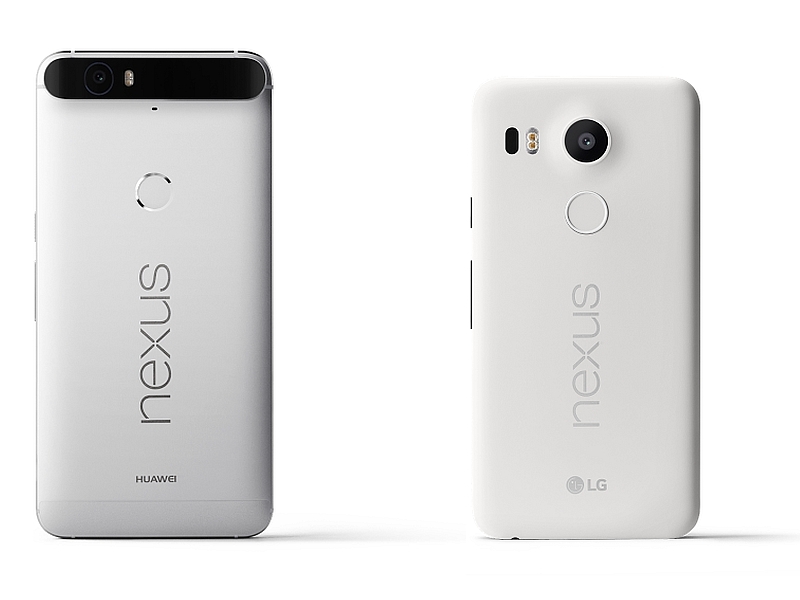 The Nexus 6 It will take spectacular photos thanks to its rear camera’s 13 megapixel with optical image stabilizer, HDR +, dual flash, aperture of f/2.0 and video recording @ 30 fps 4K. In its front there is a 2 megapixel camera. 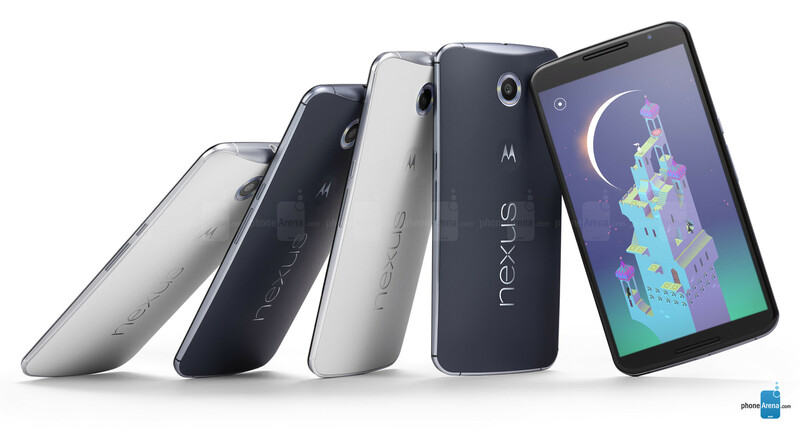 The Nexus 6 also boasts in its 3,220 mAh battery and its fast-charging system. In 15 minutes we can charge the battery for 6 hours of use. 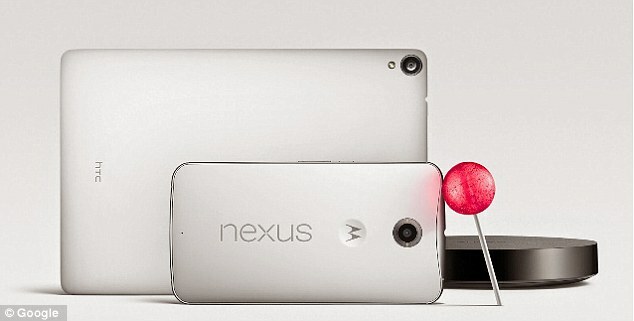 With full charge offers up to 10 hours of Internet browsing and video playback. 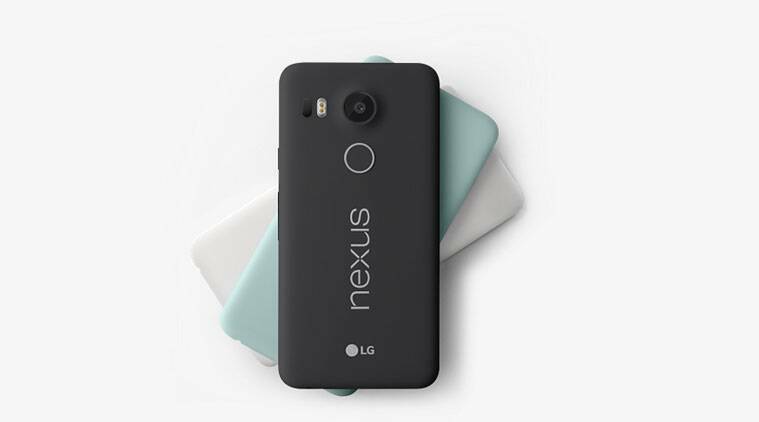 Like the rest of Nexus, it is compatible with the Wireless charging Qi. 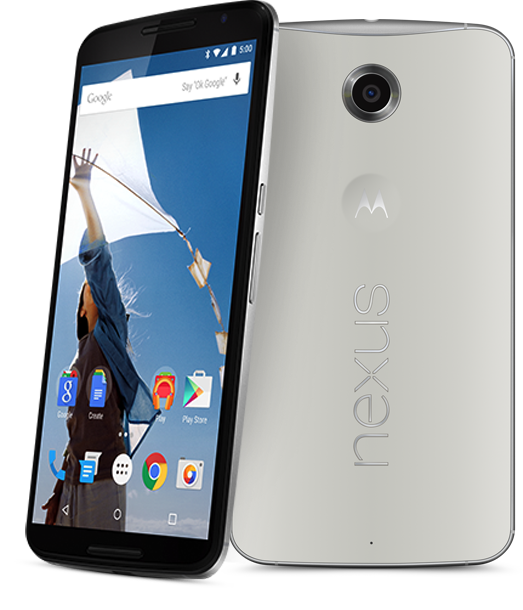 The Nexus 6 series with Android 5.0 (Lollipop) will leave at the end of the month of October starting at $649. It is available in white and dark blue. In Europe, their prices may be 569 euros and 649 euros for the 32 and 64 GB versions.